· The HUAWEI P30 Series is powered by the 7nm Kirin 980 processor, which delivers ultimate performance, top-class efficiency and faster image recognition through its Dual-NPU AI processing power. · The HUAWEI P30 Series features an Extendable Read-Only File System (EROFS) that improves system responsiveness. The latest EMUI 9.1 also supports HUAWEI Share OneHop for seamless file sharing between Huawei smartphones and Huawei laptops. 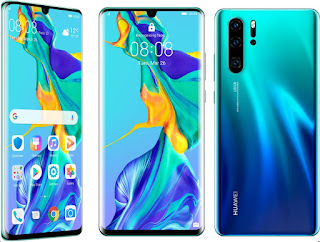 · The HUAWEI P30 Pro features a 4200mAh battery (typical value) and 40W HUAWEI SuperCharge that charges a device from zero to 70 percent in 30 minutes, keeping the device powered for more than a full day of intensive work. 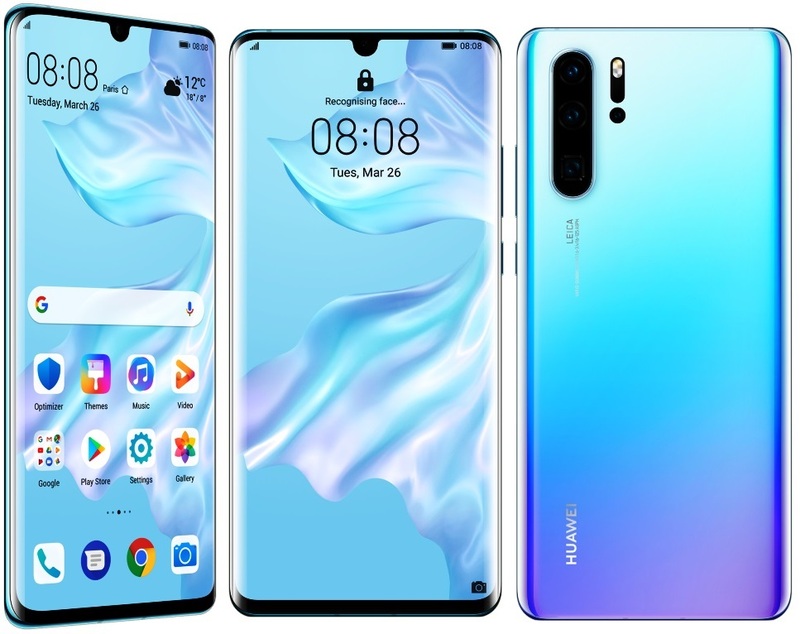 · The HUAWEI P30 Pro features HUAWEI SuperCool technology to improve thermal performance, keeping the phone cool even during heavy use. 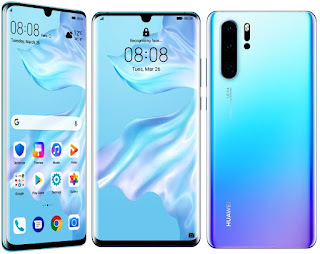 · The HUAWEI P30 Series is equipped with a suite of advanced wireless communications capabilities supporting Dual SIM and Dual VoLTE connectivity.